Educational, emotional and appropriate for all ages, Titanic: The Artifact Exhibition takes visitors on a journey through the life of Titanic. Along the way visitors will learn countless stories of heroism and humanity that pay honor to the indomitable force of the human spirit in the face of tragedy. 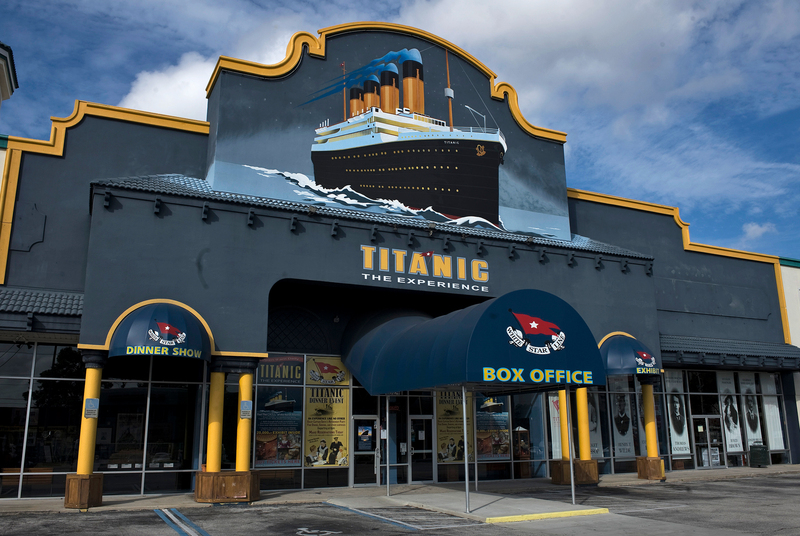 The Exhibition has been designed with a focus on the legendary RMS Titanic’s compelling human stories as best told through authentic artifacts recovered from the wreck site of Titanic and extensive room re-creations. Perfume from a maker who was traveling to New York, china etched with the logo of the elite White Star Line, pieces of the Ship itself — these and many other authentic objects offer haunting, emotional connections to lives abruptly ended or forever altered.